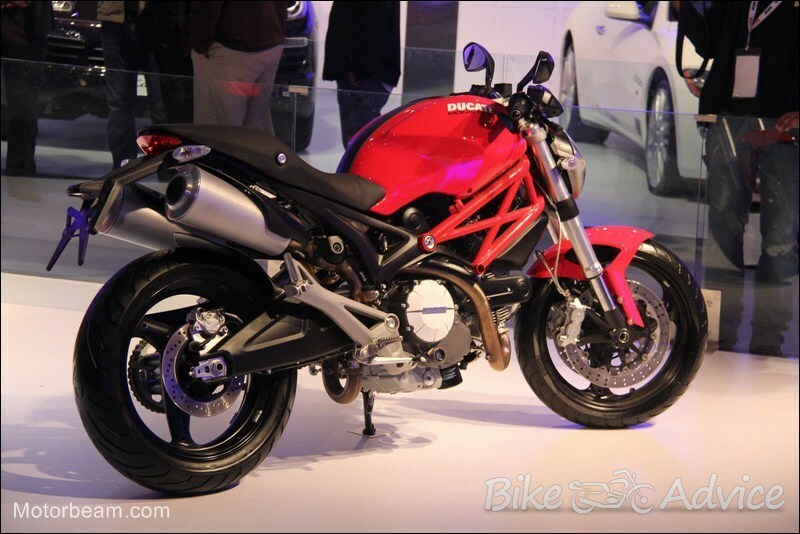 Ducati Re-Enters Indian Market Solo; Without Any Middlemen! 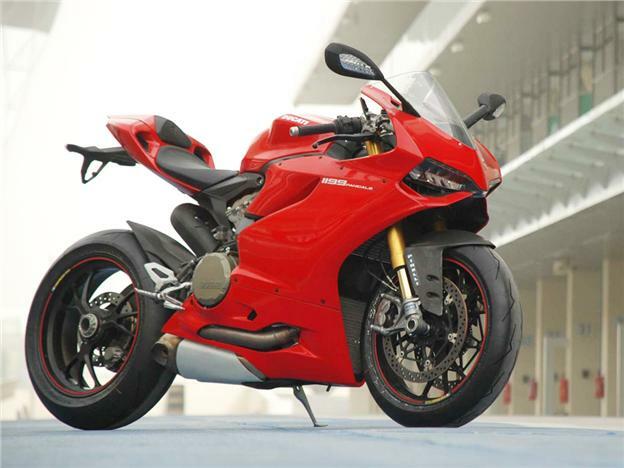 The tottering marriage between the Italian Ducati and the Indian distributor Precision Motors is over. According to an article in autocarindia.com, Ducati, now an Audi group company has returned back to India and says that it will go it alone this time. Ducati has the enviable position of making some of the most alluring riding machines in the world. Their Panigale line-up of supersport bikes is a treat to look at and have the requisite grunt to justify those looks. Ducati’s line-up includes bikes for every whim and if you are as passionate about riding as Ducati is passionate about building them, you will not be disappointed. Their Multistrada range of bike needs a special mention. These bikes, as the name suggests, can be set up according to the surface the biker wants to take it to. It is a sport bike, a long-distance tourer, and an urban and road enduro all rolled into one. The bike costs north of INR 12 lakh, but its versatility is breathtaking. The Monster and Streetfighter are in the ‘naked’ category and offer some of the better bargains. The Hypermotard family of bikes can be programmed for 3 distinct modes – Race, Sport and Wet and come with ABS and traction control features as standard. The Hyperstrada is described as a cross between the world of motard and touring bike. Ducati is also into cruising, but in a very Ducati way. The Diavel series of bikes come with up to 162 hp of power for those long-legged highway cruising. Recently, we have ridden their Monster 795, Hypermotard and Diavel and we came out big time impressed, specially with the tall and lanky Hypermotard! In its second innings in India, much is expected of them and we hope the long list of frustrated customers finally get some much needed respite. Welcome back, Ducati, is what we would like to say. Also Read: Ducati Unveils the Gorgeous Panigale 899 – Your Road to the Track!